Every marketer knows that global mobile use and mobile advertising are on an upswing. What’s become increasingly clear is that other channels are also changing. 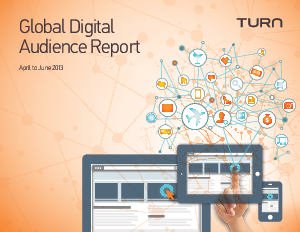 Download this report to learn more about where and when to find the Digital Elite.